The Bosman Hotel Community Residents are so happy and grateful to Banyen Books and Sound for their generous donation of books! 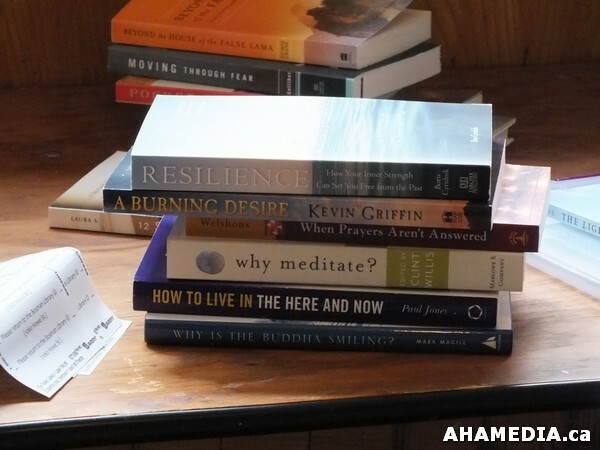 Spiritual books on meditation, mindfulness, prayers, peaceful affirmations and uplifting stories enrich the minds and hearts of our residents! 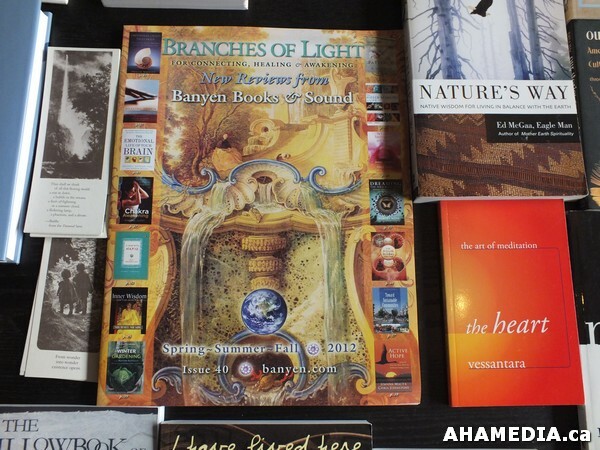 Many heartfelt thanks to Kolin Lymworth of Banyen Books and Sound for selecting the special books for us to enjoy! We are so honored! The Banyen Books were placed on special shelves of great honor to be displayed before the Grand Opening of the Bosman Library! Residents could hardly wait to read and share with their friends and families! 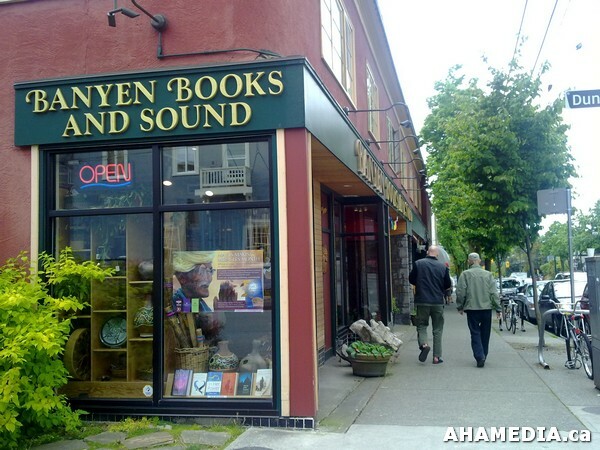 The beautiful Banyen Books and Sound store in Vancouver!! 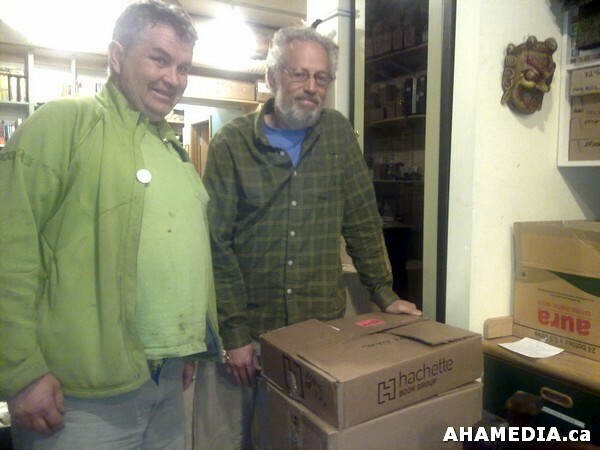 Richard Czaban of AHA MEDIA with Kolin Lymworth of Banyen Books and Sound with boxes of donated books! 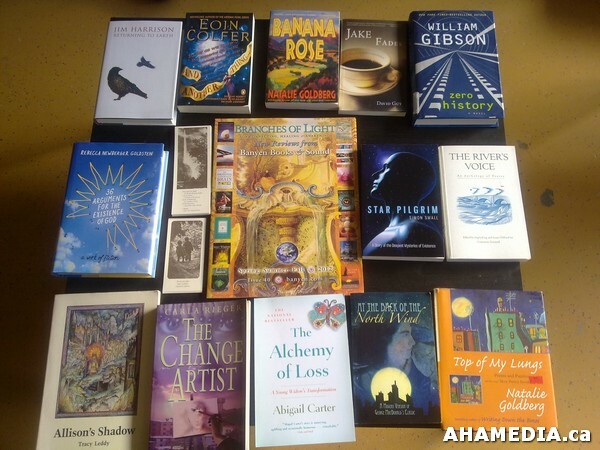 Banyen Books reviews with some choice titles! 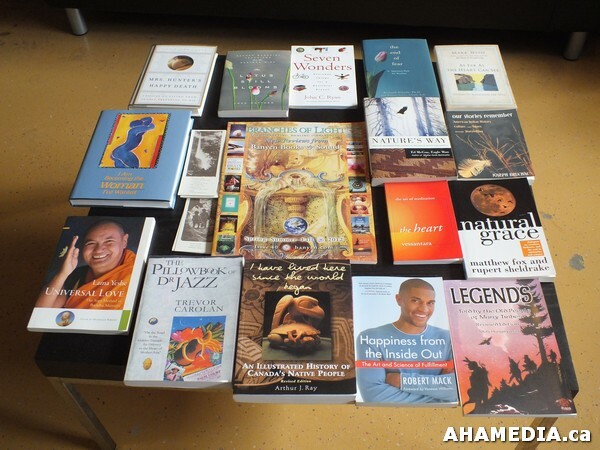 Beautiful books with thoughtful messages of inspiration and wisdom! Wonderful fascinating books to help educate! 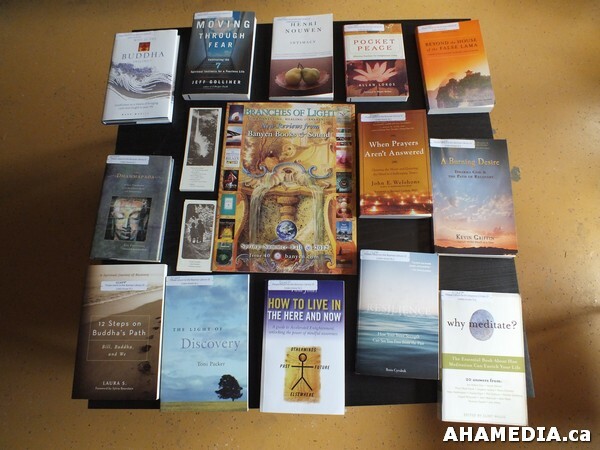 Books to help one dream and live life to the fullest! Some amazing Banyen Books ready to be borrowed out! Bosman Hotel Community Library “Please return” labels to be put on these special books! 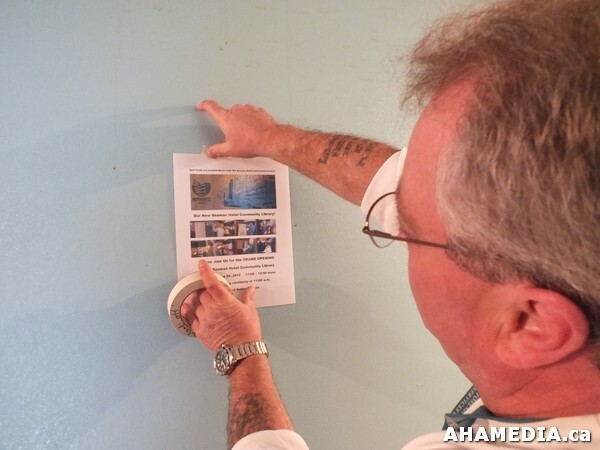 Hendrik Beune of AHA MEDIA placing labels on the Banyen Books. Residents thoughtfully discussing topics from the titles of the Banyen books! Tim O’Brien of the Bosman taping up the Grand Opening of the Library party poster! 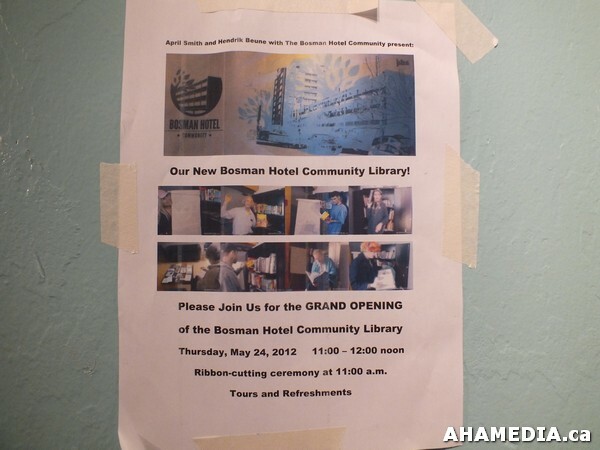 Ribbon Cutting ceremony and delicious treats for the Grand Opening of the Bosman Hotel Community Library! 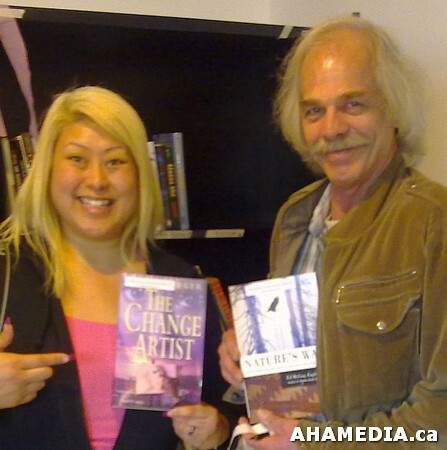 April Smith and Hendrik Beune of AHA MEDIA and Bosman Hotel Community holding two excellent Banyen Books! A special note to Kolin Lymworth and Banyen Books and Sound! All of us at the Bosman are overwhelmed by your kindness and generosity!! It was like birthday, anniversary and Christmas presents all in one!! Your wonderful generous donations will have an incredibly positive and long term impact on all of the residents of the Bosman. Gaining new general knowledge, literacy and new topics of discussion come from reading the new donated books! We understand that everyone at Banyen Books love and respect books very highly and now the Bosman residents can do so too! For the Bosman residents with their unique needs, the books you so kindly donated brings much heartfelt joy and comfort! 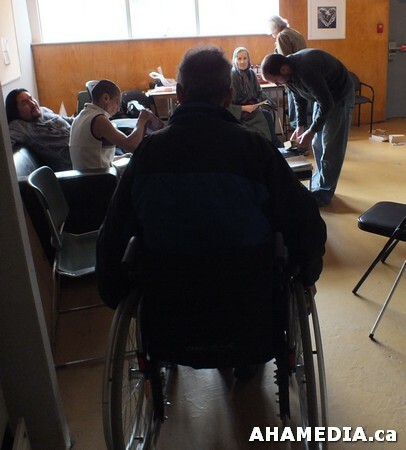 There are so many obstacles keeping the residents from having access to books. 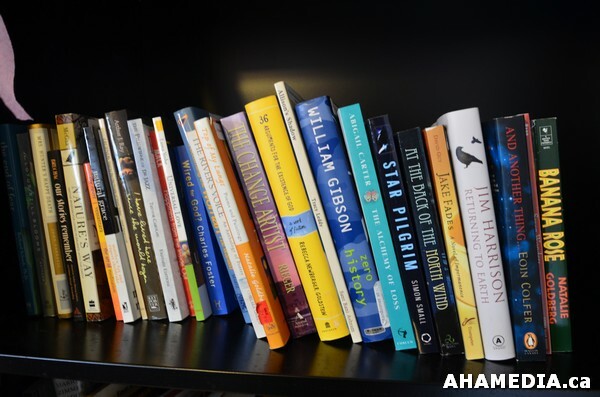 With Banyen providing valuable books for the in house library, you remove these boundaries and make way for our residents’ renewed hope and self-discovery. Some of our residents were so surprised and delighted, some shed a few emotional tears of joy in receiving a new Banyen book to read! Many had and still have very fond memories of Banyen books and the amazing world of reading! We believe, there is so much therapy and love in the simple but valuable joy of past time by quietly reading a book. So in closing we would like to reiterate our sincere gratitude to Kolin Lymworth of Banyen Books for making the library extra special and even more possible! 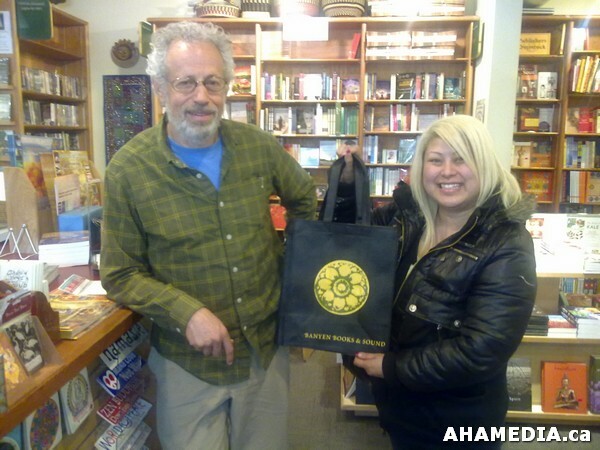 THANK YOU SO MUCH BANYEN BOOKS and SOUND!!! 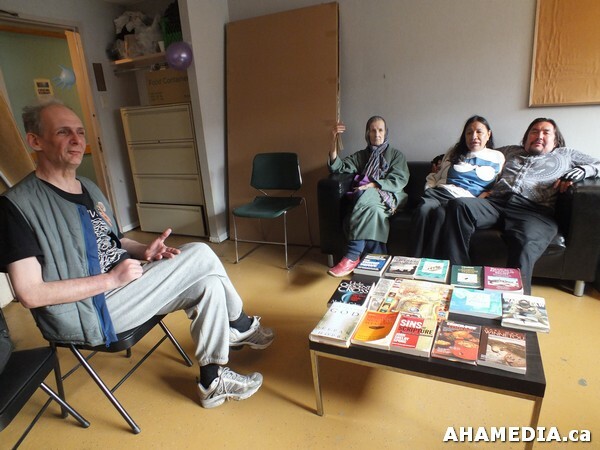 Some of our residents were overcome with emotions and shed happy tears of joy from the new donated Banyen Books! 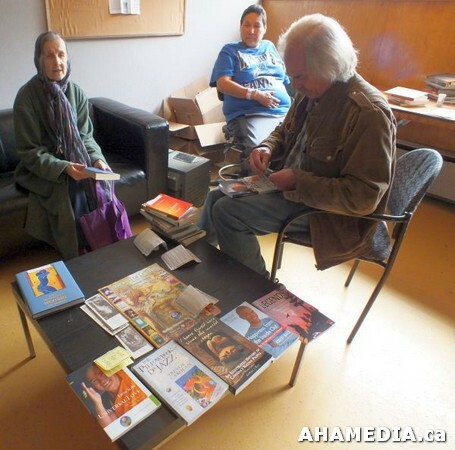 Our residents can’t wait to read the books donated by Banyen Books and Sound!